hd00:25Preparation of homemade soup. Hot pot on the stove. Sliced onions. Fry. hd00:10Preparation of homemade soup. Hot pan on the stove. Vegetable oil. 4k00:41Top down aerial drone footage of a medium sized roundabout in a small city (Guildford), just outside of London, England on a sunny day. Traffic moves through and around the roundabout. 4k00:18Ukraine. Kiev. July 11, 2017. The metro station "Chernigovskaya". Aerial photography. 4K video. Transport interchange. Cars. Road. Evening time of the day. Summer. 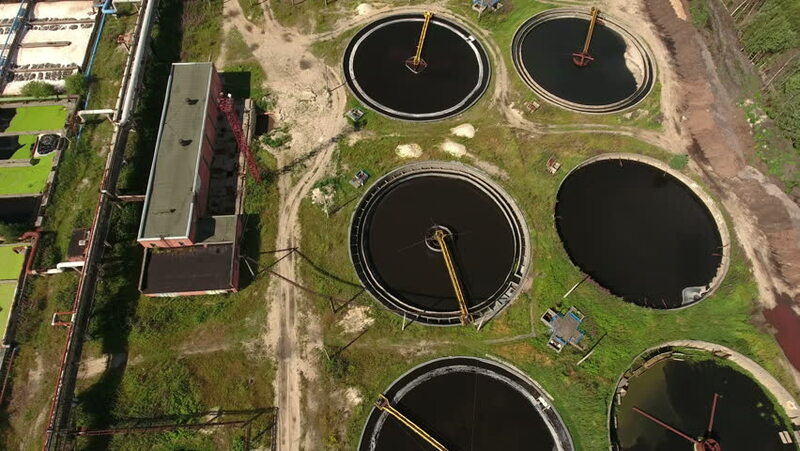 4k00:51Aerial view to sewage treatment plant. Grey water recycling. Waste management theme. Ecology and environment in European Union.